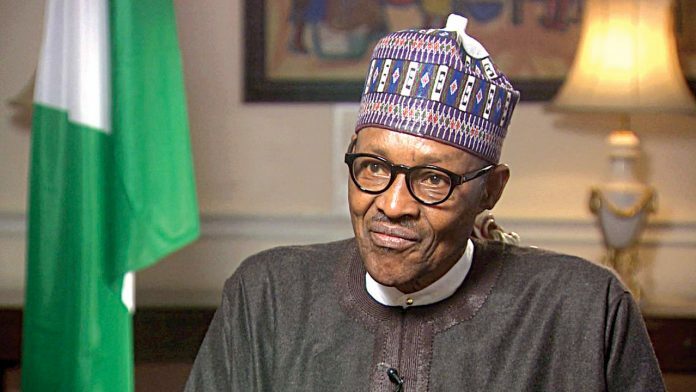 OrderPaperToday – The Senate has resolved to override President Muhammadu Buhari on 2 of 17 bills he recently declined assent to. The two bills are: the Constitution of the Federal Republic of Nigeria, 1999 (Fourth Alteration No. 28,) Bill, 2018 which provides for a time within which the President or Governor shall lay the Appropriation Bill before the National or State Assembly. And the Industrial Development (Income Tax Relief) (Amendment) Bill, 2018 seeks to enable companies to expand their operations in pioneer industry or product to apply for a new pioneer status. The Forth Alteration No. 28 Bill was rejected because it did not recognize the provisions of Section 58(4) of the 1999 Constitution while the other was on the basis that ongoing inter-ministerial consultations would be affected in the case the Bill is signed into law. This action is followed by the mass rejection of bills on the 9th of October 2018 and the chamber thereafter set up a technical committee to look into the matter. The decision to override the president is backed by constitution where in the Senate needs at least two-thirds majority- 73 senators to make the move and the resolution was unanimously approved. Presenting the report is the chairman of the committee, David Umaru on Wednesday during plenary who quoted Section 60 of the Constitution and Rule 88 of the Senate Standing Orders 2015, supporting the move taken by the chamber. They however agreed to reconsider and pass the remaining 15 vetoed Bills and represent them for normal legislative process. Other bills to be reconsidered are: the Petroleum Industry Governance Bill, 2018; National Institute for Hospitality and Tourism (Establishment) Bill, 2018; National Research and Innovation Council Bill, 2018; Stamp Duties (Amendment) Bill, 2018 and Chartered Institute of Entrepreneurship (Establishment) Bill, 2018. The Subsidy Legislation (Legislative Scrutiny) Bill, 2018; Nigerian Maritime Administration and Safety Agency Amendment Bill, 2018; National Agricultural Seeds Council Bill, 2018; the Advance Fee Fraud and Other Related Offences (Amendment) Bill, 2017; and Agricultural Credit Guarantee Scheme Fund (Amendment), Bill, 2018. It however not disclosed when the bills will be listed for consideration. The Senate President, Bukola Saraki on his remarks said: “I think we should all learn some lessons as it has been said, these bills are for the entire country not our individual process and I think the key issues of what I have observed is that there are cases were those heading Agencies or Ministries who sometimes might not believe have got their way, at public hearings and then second have a second bite at the cherry and i think that really does not help. “There must be a way to improve this process because a lot of money & time has been spent. To go ahead, what we need to do immediately is that for those that are to be represented; the 6 bills left should be listed immediately so they can go through the process. “Those that require constitutional amendment, which are about 6 as well; we will find a date for them, if it is possible for us to muster the attendance for that.